From education to fun activities, your android device can have a number of applications for kids. But the most difficult step for parents is to select the best applications for their growing kids. In this Article we are going to tell you about 5 best kids games for Android. Some of these games are paid (the best ones) and some others can be downloaded for free from Google play. Your kids must enjoy while playing them. Have a look at five best android games for your kids. 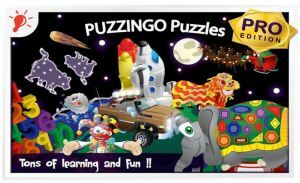 Puzzingo puzzles is a very interesting game specially designed for young kids and children. This game helps children develop their spatial recognition, matching, tactile, and fine-motor skills. 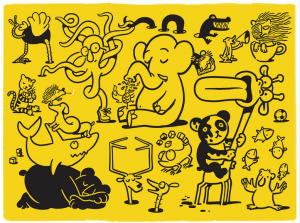 Puzzingo Puzzles has over 70 fun learning puzzles including animals, cars, rockets and more. This game is also having lots of mini games for more fun. This is a paid game but is worth buying. You can buy it and download now from Amazon. This application come up to enhance kids mathematics. It has many mathematical expressions like subtraction, division, addition, multiplication, sorting out and counting. Kids can perform different activities at different places like kids store, juice shop, pet shop, lost and found, rescue pets and get rewards and many more. Kids can even use their rewards to built new cities as well. The best thing about this app is, it will provide a report card to parents to see their kids progress. Moose Math by Duck Duck Moose can be downloaded for free from play store. Grab it now and have fun. 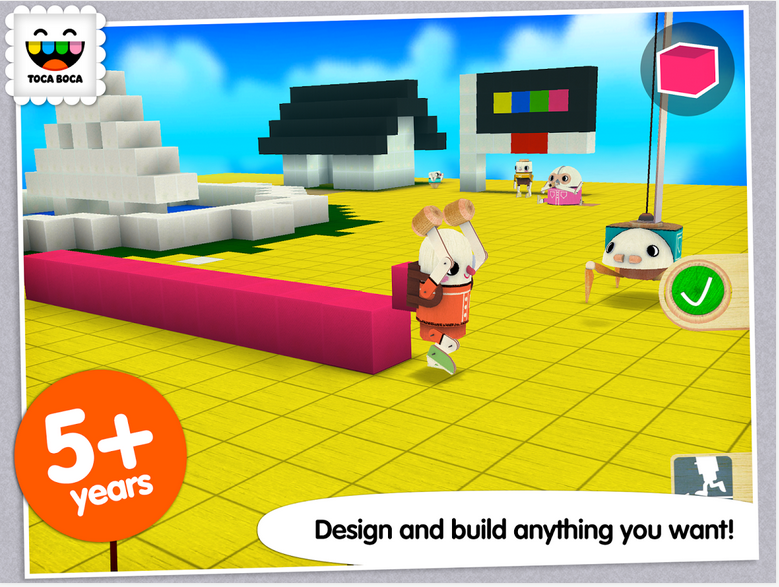 Toca builder is another fun app for kids under age of 5 years. It is one of the best kids games for Android. Kids are supposed to build different things like building or characters using blocks. 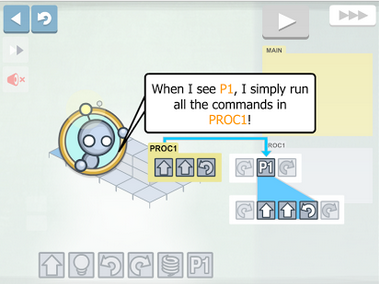 Moreover they can jump, flip, roll and rotate blocks while working with builders. Toca builder can be downloaded for free from the link given below. Download it now and have fun. It is another very interesting game for kids of growing age. It is kind of programming puzzle game. In which kids give instruction to the robot and it will light up the tiles accordingly. It has 50 amazing levels and you have to collect 20 stars during the games. Moreover the amazing feature is it can support 13 different languages. This is very creative application for kids of growing age with attractive graphics. Light Bot is available on play store with its best features and can be downloaded for free. Grab it now to enjoy the game. In talking Poppet there is cartoon character, she will repeat your words. Kids may talk to her and can have photo shoot with her. Let her use pencil and she will draw different things for kids to attract them. You can also make her dance on your favorite music. 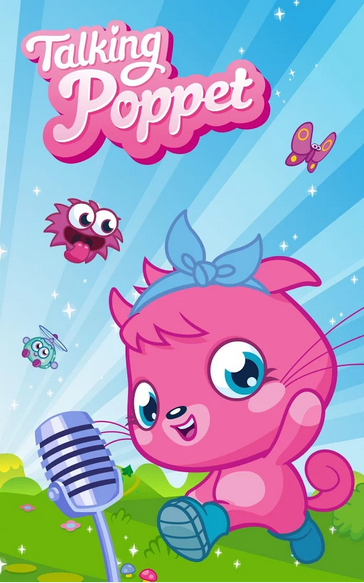 Talking poppet can support 9 different languages and can e downloaded for free from Google play store. Download it now and have fun. Another very amazing application for kids. One of the best kids games for android it is. In petting zoo developers have introduced different handmade and animated animals that can response and react in surprising way. Moreover this App has play full background sound also that is very attractive for kids. Kids of all ages can play petting zoo especially who are fond of animals. 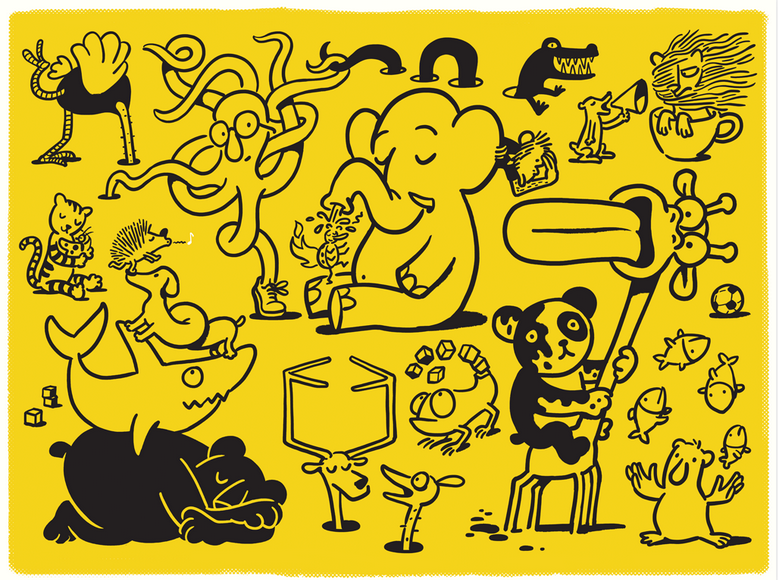 Petting zoo can be downloaded for free from Google play. Download it now and have fun.